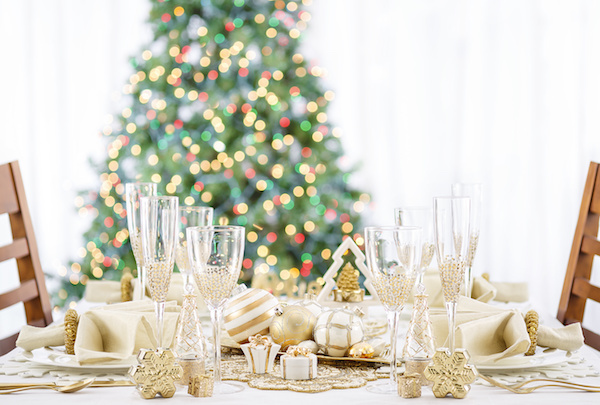 If you are hosting a holiday or Christmas party, here are some party game ideas that are sure to make great memories! This party game is sure to bring out laughs and competitiveness at the party. Imagine a three legged race but for wrapping presents instead. Two people team up to wrap a present but with a twist, each person can only use one hand! Provide the wrapping supplies and item to be wrapped then set the timer for 5 minutes. The team with the best wrapped gift wins! A somewhat easily wrapped item for each team. 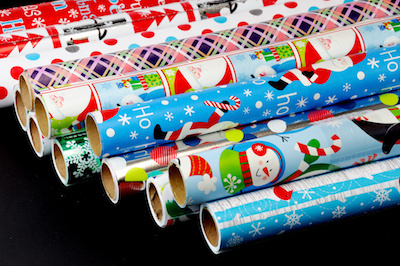 Gift wrapping paper (it might be a good idea to pre-cut sections for each gift to avoid scissor accidents! The small competitive games never disappoint. Not only are they a blast but the kids can compete with the adults in many of the games! Each game typically involves doing something challenging where both luck and skill can help you win. 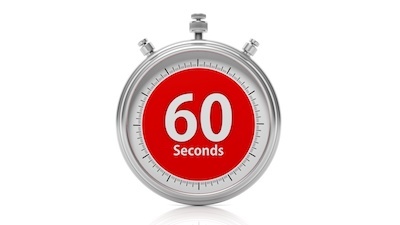 Set the time for 60 seconds and do your best to complete the task at hand. If you want to make things more competitive, pair up two people and the first person to complete the tasks moves on to the next round until a champion is crowned! Happiness is Homemade offers some of their favorite “Minute to Win It” Games. Varies, based on the games you decide to play. Some games involve standard household items. This is a simple holiday theme game that is easy to prepare for but still loads of fun. Start by setting out a large number of candy canes on a table. The person playing holds another candy cane in their mouth and uses the hook end to pick up as many candy canes as possible before the time runs out. Once everyone at the party gets a chance, the person that picked up the most amount of candy canes wins a prize! Standard-sized Candy Canes. Unless you are evil and want everyone to play with small candy canes! A winning prize! Maybe the prize is a bunch of candy canes?